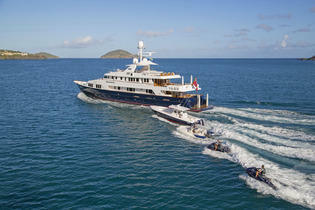 Fast 23 meter open yacht with 4 cabins for up to 11 guests and 2 crew members in BVI. 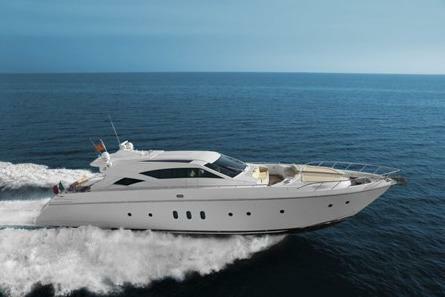 This beautiful Motor yacht 28 mt is available for charter in Usa, from Miami, Newport, New England and Caribbean. With 3 cabins can accomodate up to 6 guests. 4 Crew will take care of you. Jacuzzi in the flybridge. 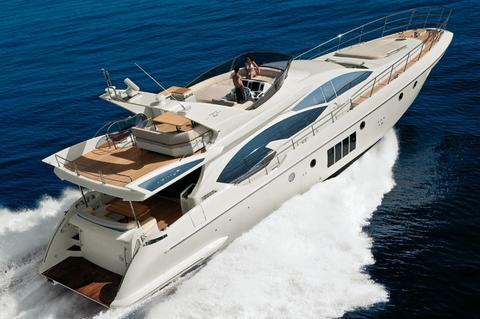 This beautiful motor yacht is a beautiful 80 foot Lazzara that was built in 2004 and refitted in 2013. 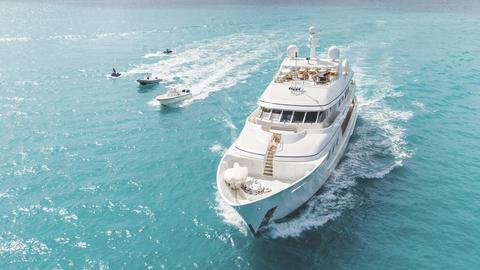 She has been meticulously cared for and provides comfortable elegance while cruising the waters of the East Coast of North America and the Bahamas. NEW bookable with us Moorings 393PC – Bareboat Charter in Tortola for max. 7 persons. Set sails in 2019 with this amazing boat, confirm now your preferred week! 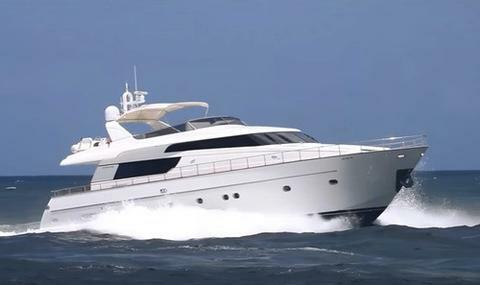 NEW bookable with us Moorings 433PC – Bareboat Charter in Bahamas for max. 8 persons. Set sails in 2019 with this amazing boat, confirm now your preferred week! NEW bookable with us Moorings 514PC – Bareboat Charter in Tortola for max. 12 persons. Set sails in 2019 with this amazing boat, confirm now your preferred week! NEW bookable with us Moorings 514PC – Bareboat Charter in Bahamas for max. 12 persons. Set sails in 2019 with this amazing boat, confirm now your preferred week! 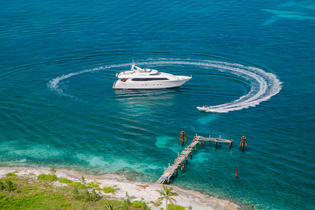 NEW in Charter Horizon 65 – Crewed Charter at the Bahamas for max. 6 persons. Set sails in 2019 with this amazing boat, confirm now your preferred week!